AirBNB is a revolution in the hospitality industry. Without going into the politics of vacation rentals and how they affect the market for locals, find out why AirBNB is no longer my preferred choice. I have stayed in many AirBNBs. In Asia, in the US and Canada, and even while traveling on business. In the early days, I stayed in them as much as possible, avoiding hotels. The local living image that AirBNB promotes is something I no longer experience. AirBNB’s goal from the start was to acquire as many hosts on their platform as possible. As the company matures, they continually shift focus on experience from guests to hosts. This is something that I have experienced since first using the service in 2013. With the introduction of Smart Pricing and pricing guides that help hosts react to market trends, there is no longer a large pricing gap between hotels and vacation rentals. As for short stays, such as weekend trips or trips for business, it is almost certain that you will find at least a 3-star hotel with a lower total cost. There are two fees that you won’t find while casually browsing. First is the service fee charged by AirBNB, the other is the cleaning fee charged by hosts. While sites like Booking.com and Orbitz show you the total cost per night while browsing, AirBNB does not. This is especially true in countries and cities where tourism is a primary source of revenue. Destinations such as Thailand, Hong Kong, Vietnam, and other countries in Asia. You will almost always find a better deal staying in a Hotel. Taking a look at an upcoming trip I booked for Seoul through Booking.com, the price differential between a 4-star hotel and a comparable AirBNB is $9 USD. When you consider the added benefits of a hotel (daily cleanup, 24-hour staff, etc. ), the choice is clear. Although there are cheaper options for AirBNB, I picked one with a reasonable number of reviews, and an overall higher quality. Breakdown of a Seoul hotel booking. 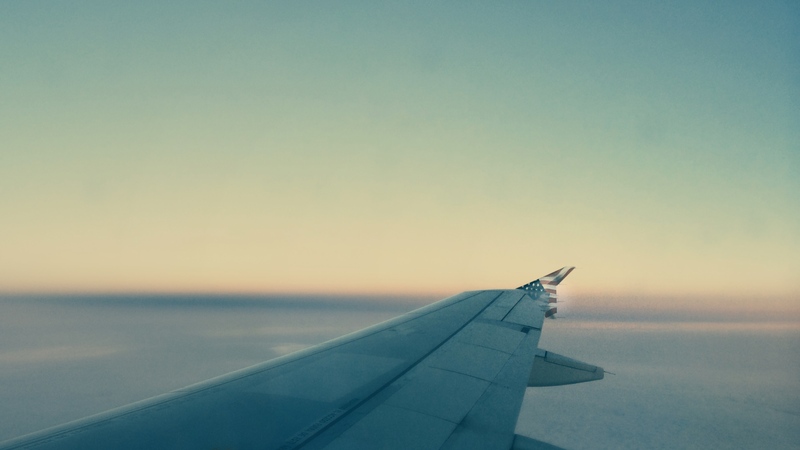 If you are a frequent traveler, loyalty programs have proven useful time and time again. You no longer have to book with a Hotel directly to earn points. Expedia, Orbitz, and Hotels.com have all launched loyalty programs that let you earn free stays at most hotels listed through their respective sites. An overview of Expedia‘s reward program. Earn 2 points per $1 and rewards start at 3,500 points. Neither AirBNB and their competitors, HomeAway have launched anything resembling a loyalty program. No mirrors in an apartment. No actual washer in the unit or building, instead a “laundromat next door”. All of these issues are easily resolved with a hotel. Look through the recent reviews of a host to see if they are running multiple properties. In the past, you would be able to call AirBNB directly, and have them handle your issue. They’ve transitioned to a resolution center for you to work out these issues with your host, and negotiate compensation on your own. This is not something I want to deal with while vacationing. 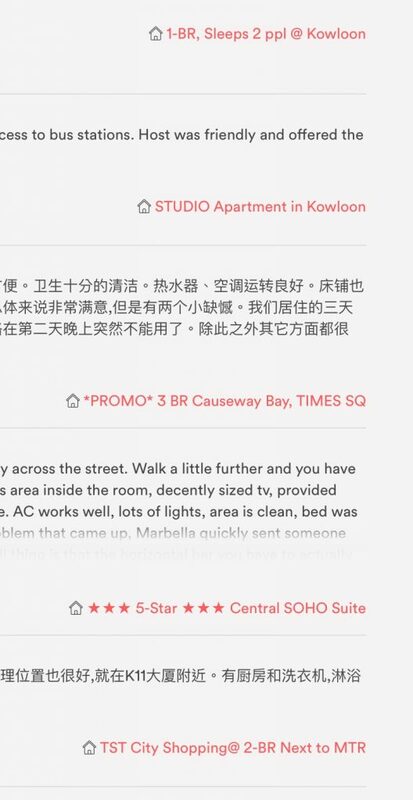 In the event where AirBNB is slightly more expensive, hotels offer benefits that you otherwise give up: Daily cleaning, personal hygiene amenities, fresh towels and linens, “I lost my key”, and concierge service, etc..
On a recent trip to Hong Kong, I opted to spend 3 weeks in a hotel. I managed fine without a kitchen and using a wash-and-fold service. I misplaced my keycard a couple times, and would be in an uncomfortable situation had it not been a hotel. 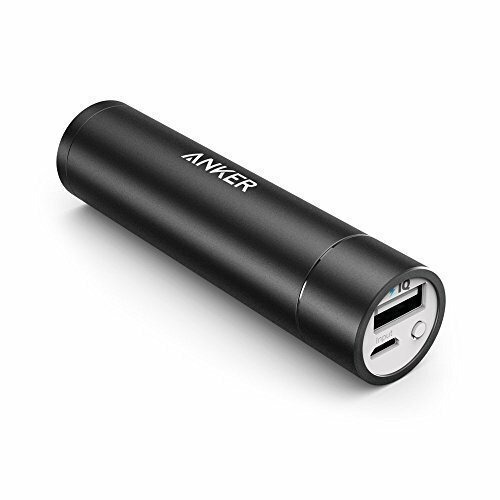 I’ve been using Anker Powerbanks to keep my devices topped up and they have earned their stay in my bag. I cannot recommend them enough – I recently purchased two of their PowerCore 5000 to keep with me on the go. Do you have any stories on choosing between AirBNB and hotels? Share in the Disqus comments below!